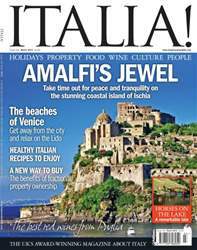 We’ve had a raft of letters of late requesting far more coverage of the region of Campania in southern Italy. 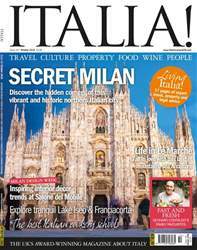 It boasts plenty of summer heat, but also fine wines, plenty of spicy food and, of course, Naples, an exciting and teeming city with a wealth of culture. 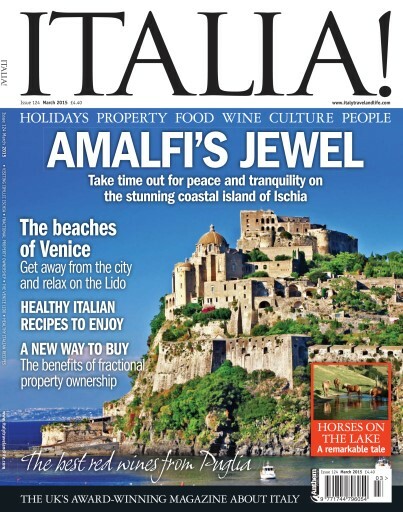 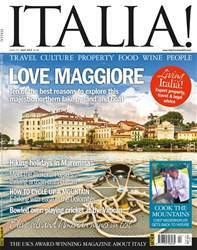 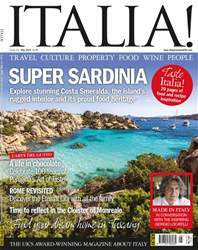 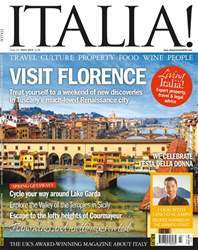 In this issue we visit one of the area’s islands, taking time to explore volcanic Ischia.